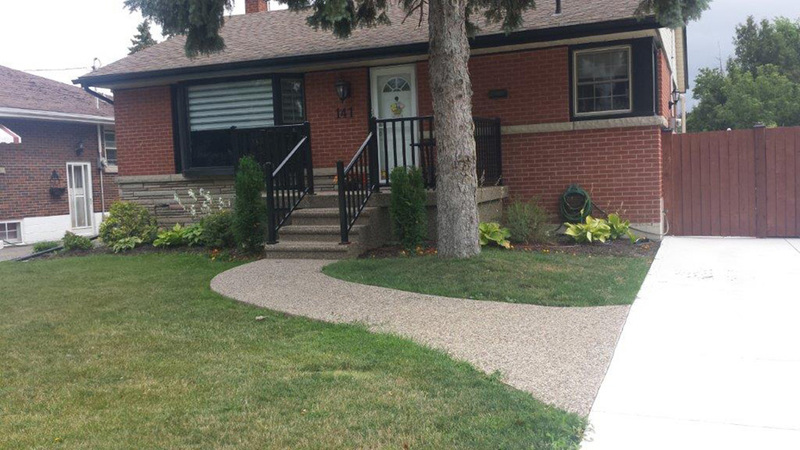 Pro Pavement Services Ltd. has been providing paving services for homeowners in Hamilton, Dundas, Flamborough, Waterdown and surrounding areas for over 30 years. We've completed countless paving projects in that time and have been fortunate to meet some truly great people. Here are some of the kind words our clients have had to say about our services. 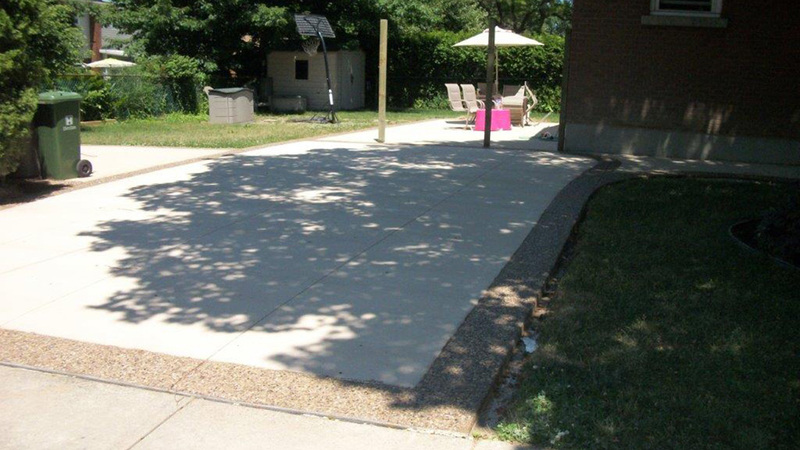 "Was very satisfied with the work done by the Pro Pavement Services Ltd. They were very methodical. Made sure the work was done correctly. They even found the water shut off value that was buried under about 6 inches of old gravel, that I had the city out to find and the city could not. I did not ask them to look for it and they could have just paved over, but I guess from experience they must have known it would be there somewhere and went looking for it and found it. There was one misunderstanding as to the way I wanted it done, and I was not home when it was completed. I contacted John the project manager and he got back to me that day by email and assured it would be corrected. And two days later they did come back and make the change I wanted. Both times they were there they completely cleaned up after each session, even sweeping a neighbour's driveway that a little bit of stuff had got on." "Amazing work. Driveway was done in in two days. Very good attention to detail. 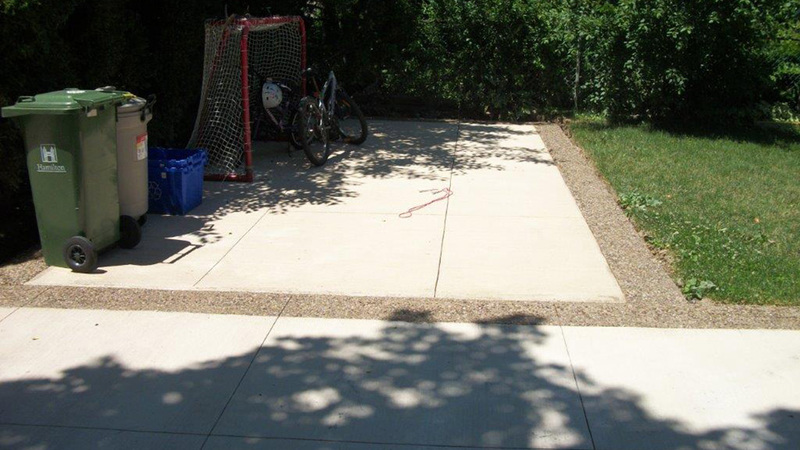 They even helped move the old shed off of the driveway so it could be paved." "We moved into this 1950s house over a year ago. The driveway needed to be ripped up, widened, repaved. As well an old collapsed drain needed to be replaced. The front walk was cracking, we had this removed and a gradual ramped sidewalk installed. Work was done quickly, cleanly, looks spectacular, very happy with it. And the quote was lower than two others. Great work." 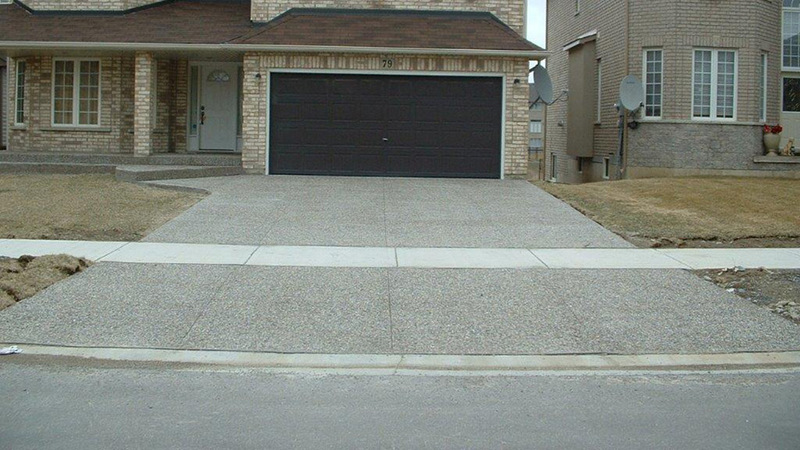 "I would like to thank John Salvador and his crew, I was not happy with water on my driveway, and said it was not what I wanted John came back and dug it all up and did it again, I had lost faith in service people but not now, John promised he would fix it and did, my hubby and I are so pleased with Pro Paving Services Ltd. and John I would recommend this company to anyone, GREAT PEOPLE GREAT JOB :) THANK YOU AGAIN." 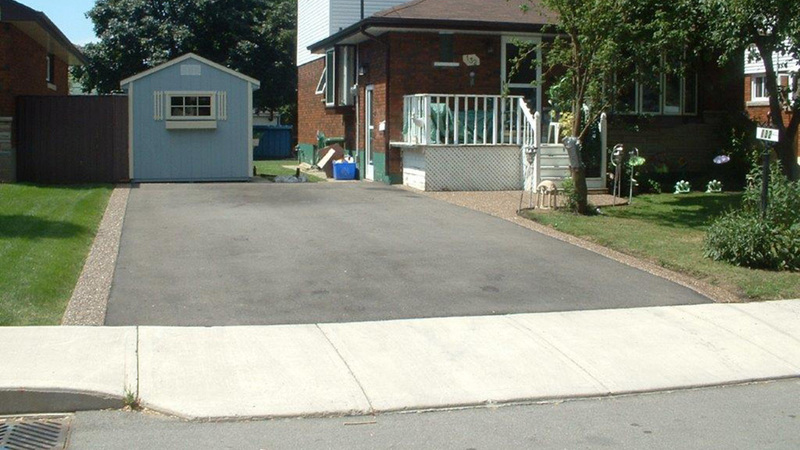 "Had a complete job by Pro Pavement Services Ltd. including concrete curbs on a double width driveway 95 feet long. John Salvador was the project manager. The crew was very efficient and the job was completed in 4 days. Forms for the curbs were set, and surface prepared on Monday afternoon. Concrete was poured on Tuesday morning. On Wednesday the forms were removed and pavement laid. On Thursday the crew finished off with cleanup and a drainage check. A great job, very satisfied. A very good experience." 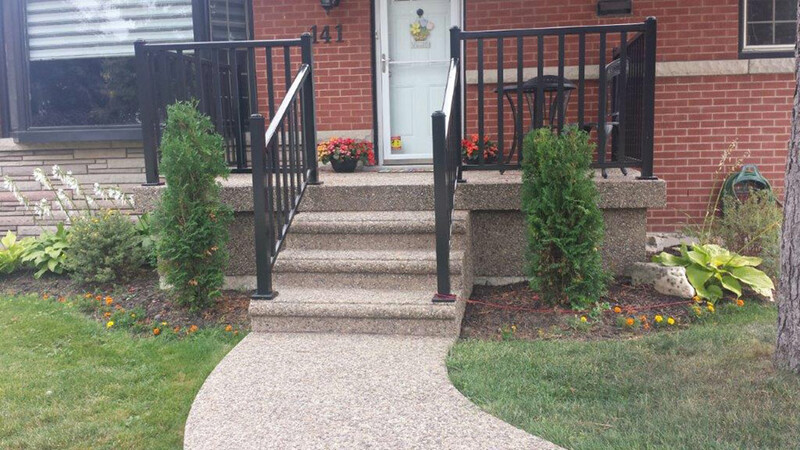 "From the estimate to completion was extremely pleased with the choice I made. 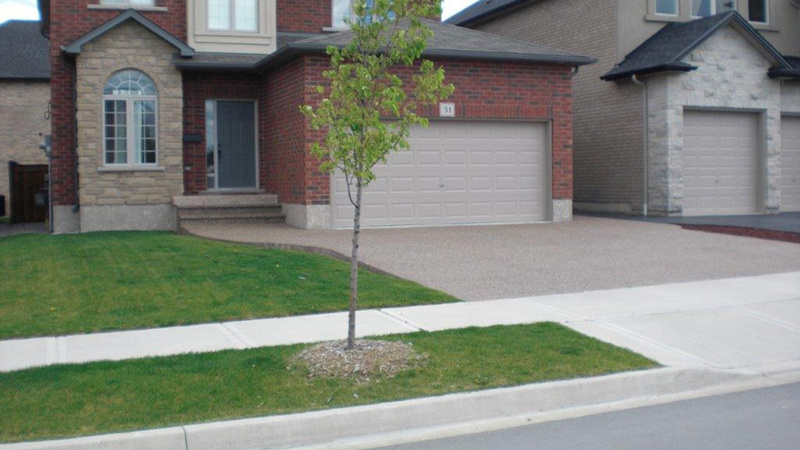 We weren't sure what we wanted, but John helped us immensely in designing and providing different ideas, even recommending the appropriate concrete colour and asphalt grades for the paving of driveway. Crew was friendly and hardworking. It has been over a year now since we had our project completed and we are very happy with the quality and service provided. I have recommended them to friends and neighbors." Do you have a comment or concern you would like to share with our team? Please don't hesitate to call or email us. We would like to hear from you.